LibrePlanet brings together software developers, law and policy experts, activists, students, and computer users to learn skills, celebrate free software accomplishments, and face challenges to software freedom. This conference will take place on March 23rd-24th in Stata Center, Massachusetts Institute of Technology ,Cambridge, MA. 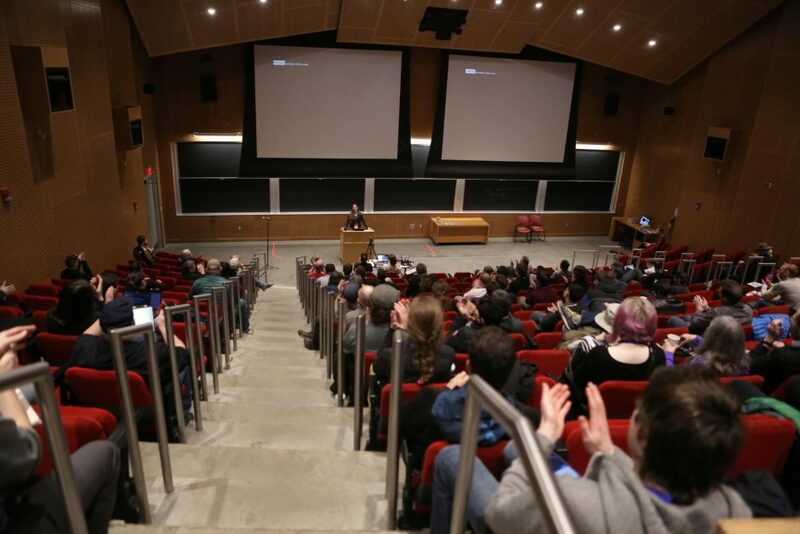 The Exhibit Hall at LibrePlanet will be open from 9:00 – 18:00 on both conference days, with cool swag and goodies that Free Software enthusiasts would love. Feel welcome to drop in to our GNOME booth, get some cool stickers and share with us your GNOME love and experience or ask us anything for our products and software. Free to share and remix: Creative Commons CC-BY. Optimized for standards. Hosted by Red Hat. Powered by WordPress.